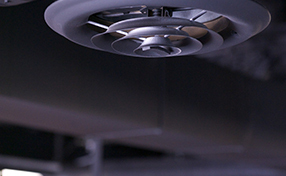 We are professional residential air duct cleaners with many years of experience in the business. We remove even stubborn dirt and mold to protect your family from all kinds of diseases. 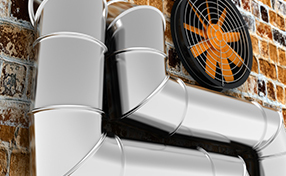 We enjoy excellent reputation in California because our air duct cleaning services are speedy, reliable and efficient. 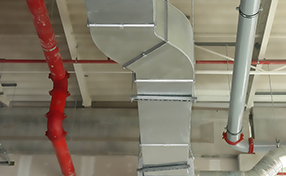 Dryer Vent Cleaning Long Beach is a very experienced and highly reputed firm which has been operating in the region for quite some time now. Long Beach is a busy city in the Los Angeles County in the state of California.